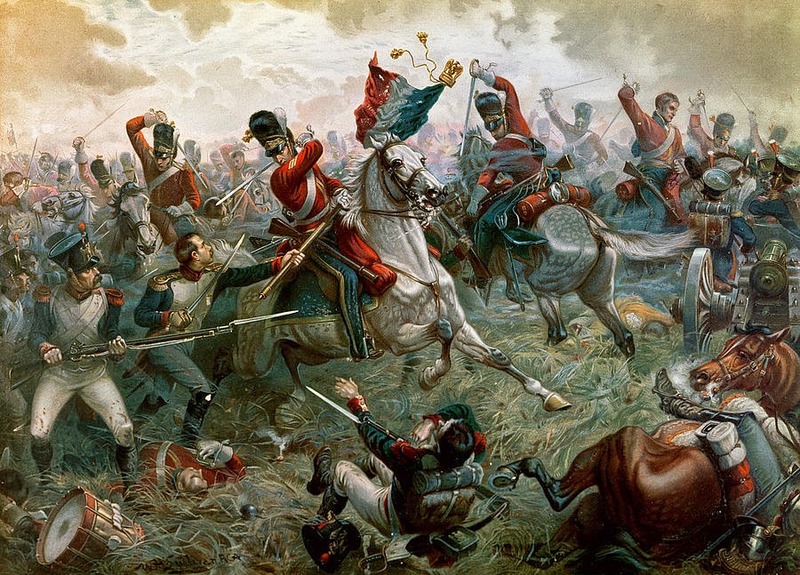 On this day 200 years ago, on Sunday, June 18 2015, the most important battle of the 19th century was fought outside Waterloo, Belgium, which was then a province of The United Kingdom of The Netherlands. The Army of France under Napoleon Bonaparte was defeated for a final time by a coalition of forces led by Britain's Duke of Wellington and Prussia's (now part of Germany) Gebhard von Blücher. The violent Napoleonic Era of European history (1799 - 1815) came to an end. 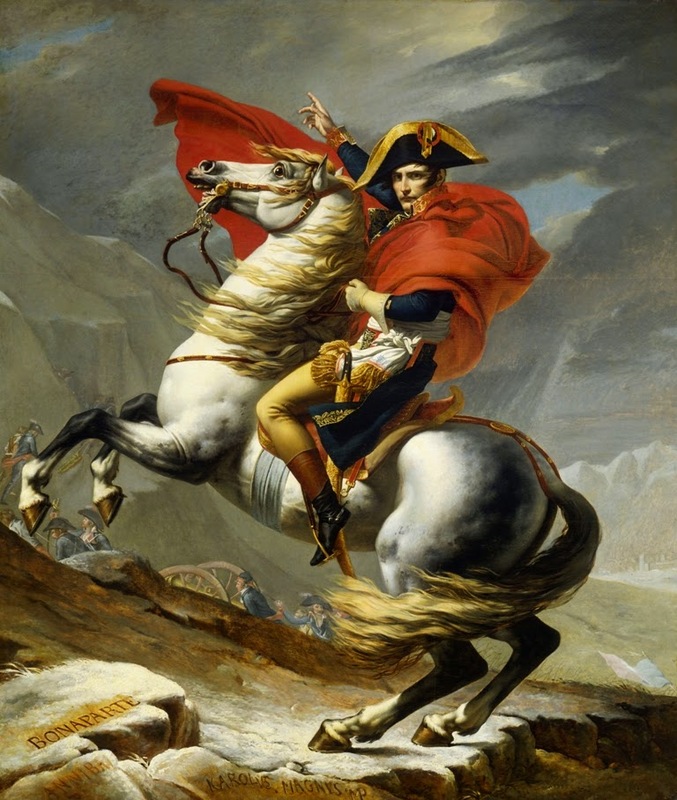 Napoleon was initially defeated by a coalition of British and Allied forces in 1814 during the War of the Sixth Coalition. He was deposed by the French government and exiled to the Isle of Elba in the Mediterranean, where he managed to escape in February 1815. Napoleon returned to power as the Emperor of the French in March 1815, only to have a new coalition of British and allied forces assemble against him in a period referred to as The Hundred Days. He would ultimately lose to this coalition at the Battle of Waterloo, and be permanently exiled to the Island of St. Helena in the South Atlantic until his death in 1821. 41,000 French soldiers and 24, 000 Allied soldiers would be killed, wounded or missing at the battle.